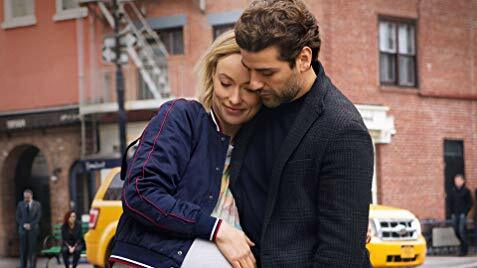 After dominating the TV landscape with This Is Us, Writer/Director Dan Fogelman has the big screen in his sights as he presented the World Premiere of Life Itself at TIFF. The Film is a multi-generational story revolving around two families and how they cope with tragedy, happiness and everything in-between. Having watched This Is Us, I was prepared for melodrama, lengthy monologues and sheer moments of emotional devastation. All of these elements are accounted for over the course of Life Itself multiple times over, with some being a lot less effective than others. But what sets it apart from the popular Series is the pitch-black humour and surprisingly vulgar Script. Both are honest, unflinching and at times, shocking. The problem with all of this is that Fogelman never nails down a proper tone, which makes some scenes come off more awkward than they do genuine. The cast takes it in stride though, committing to every ludicrous plot turn Fogelman throws at them. Just be sure to bring a Kleenex box when you watch it. Life, Itself screens on Saturday, September 9 at 6:30 PM at Roy Thomson Hall and 8:00 PM at Elgin Theatre, and Monday, September 10 at 9:30 AM at Elgin Theatre.